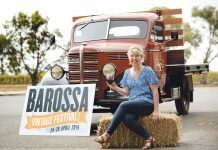 Vintage Festivals may come and go, but there’s one face in the crowd that has remained constant through the decades, helping to create the very events that make the Barossa unique. 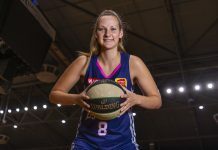 Kathryn Schilling’s purpose in life is to ensure the community in which she and her family live is the very best it can be and Nuriootpa is the lucky beneficiary. 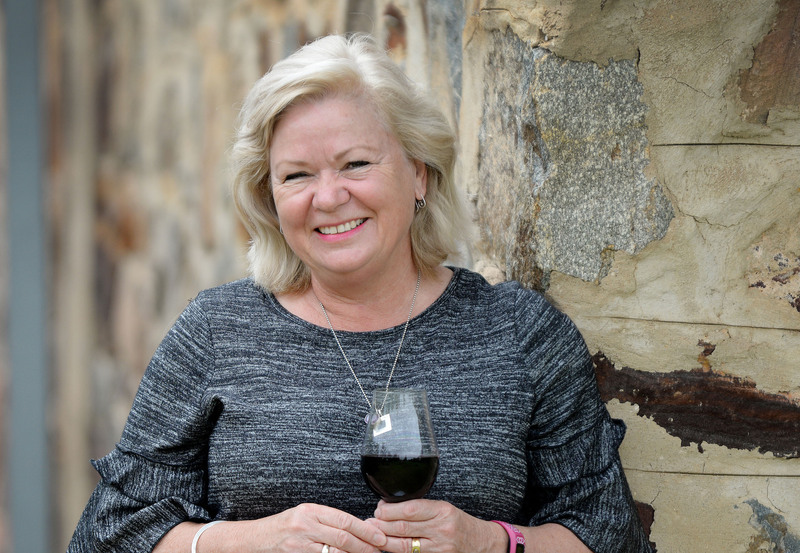 Nuriootpa and everything it stands for is the reason Kathryn is one of the first to put up her hand when it comes to showcasing its charms and the Barossa Vintage Festival provides the perfect opportunity to do just that. “We’re bringing back the Strassenfest!” Kathryn enthuses. “I have great memories as a kid, seeing Nuri main street closed and lined with palm fronds and bands; just the whole town coming out and having fun in the street. Then it moved to Tolley Reserve. The traditional German “street festival” of old will return under a new guise, highlighting yet another one of Kathryn’s passions. The Friday night event harks back to the very heart of why the Vintage Festival began – to bring every corner of the community together to celebrate the end of vintage, whilst showcasing the region’s rich heritage. Kathryn is also a driving force behind “Busk ‘til Dusk”, an afternoon of entertainment for youth. 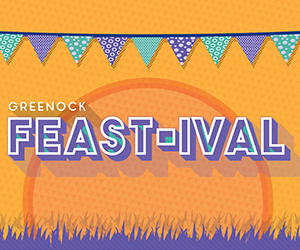 Again on the lawns of Coulthard House, this show launches into action after the Festival Parade with prizes on offer for pre-registered “buskers” aged between 12 and 25. These are just two of many Vintage Festival events Kathryn has been a part of over the years. 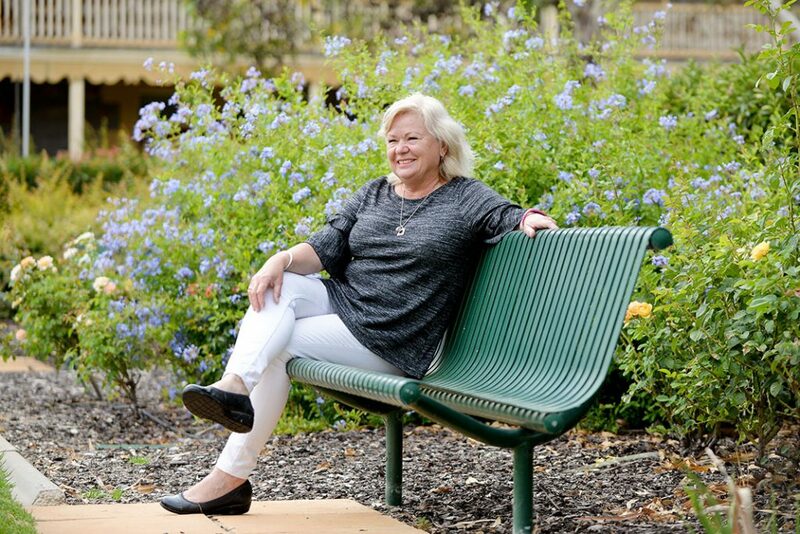 “I can’t remember not being involved,” she says, recalling being an entrant in the Miss Nuriootpa quest to find a float princess and later attending all the events and being “treated like a star” when she was a Vintage Queen finalist. But that didn’t stop the vivacious Nuri-ite from achieving her dream. “I did years later by becoming one of the float organisers!” she laughs. “My favourite one was when we went back to the old idea of when they decorated the entire float with fresh flowers and plants. For Kathryn, volunteering is central to who she is and happily “blames it” on her parents who fostered what she calls a “sense of place”. Sunday School, you became a Sunday school teacher, you went to youth. That’s when I started committee involvement, there was the junior youth, then the senior youth. It just hasn’t stopped,” explains Kathryn. Now in her fifties with many hours of volunteering to her name, Kathryn’s fascination for the town and its history is stronger than ever. “The whole story about the War Memorial Community Association and how that group of people got together and decided, post war, that they could do something about building facilities and creating a great town. I’ve been really inspired by that movement. I was in my mid-twenties when I first got involved, so it’s been thirty years now. 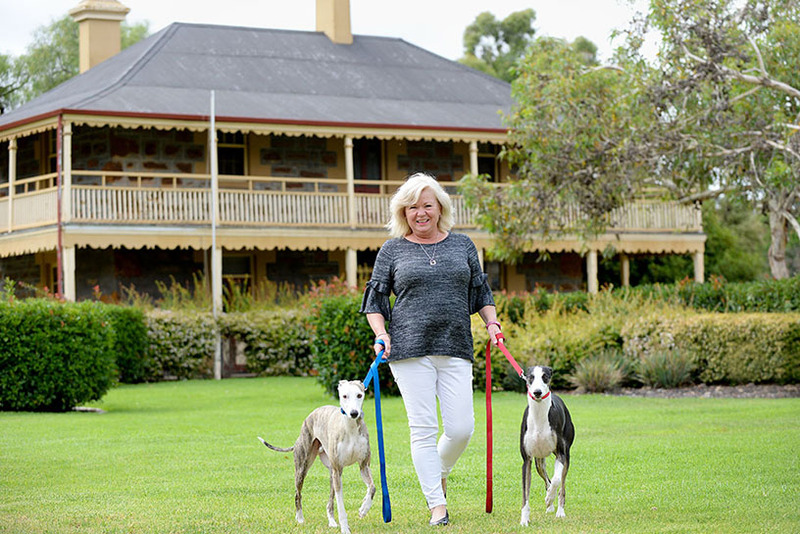 Kathryn speaks of inspirational leaders like Coulthard, Reusch, Dallwitz and FW Hoopmann and describes how Nuriootpa War Memorial Association, now Nuriootpa Futures Association, purchased Coulthard House from the Coulthard family with the view of maintaining it as a community building. 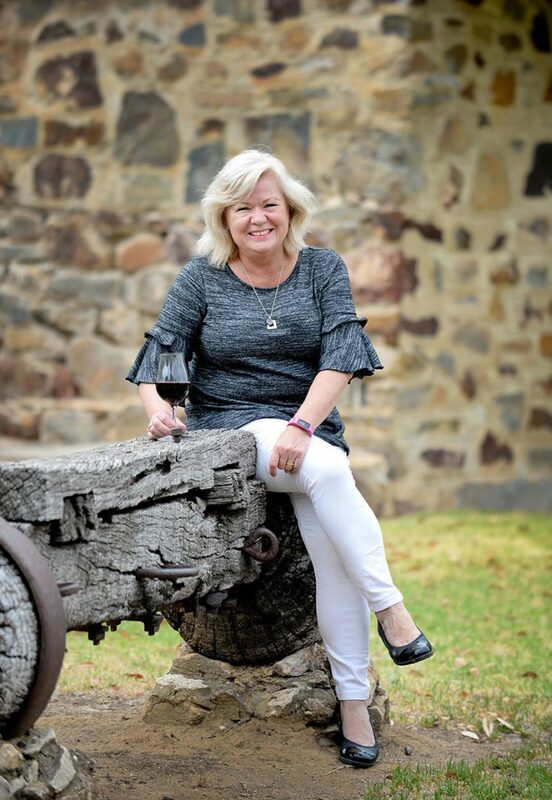 Along with being on the NFA committee, Kathryn is collating an historical archive of Nuriootpa, is a founding member of the Bush Chapel Committee, a long term member of the Vine Inn Barossa Community Hotel Board and part of the Nuriootpa War Memorial Swimming Pool group. “I also check for head lice at Redeemer every term!” she laughs. 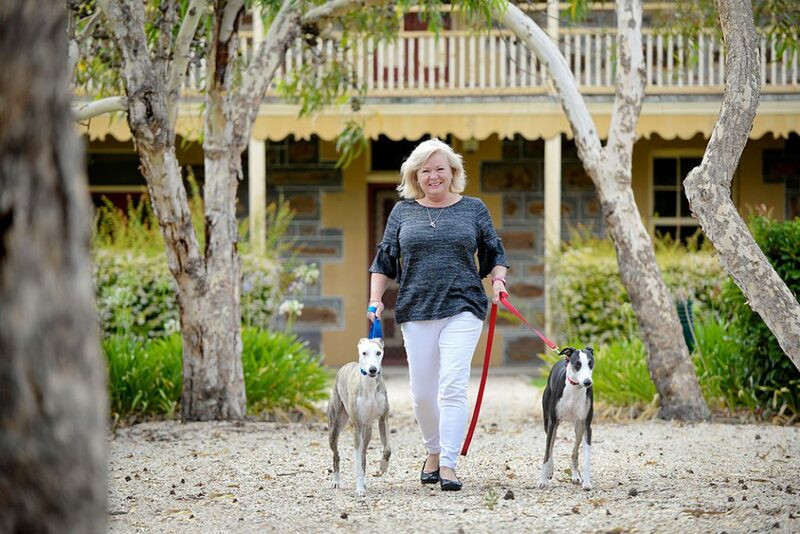 Most recently, Kathryn has become an elected member on The Barossa Council and is still getting used to the title as she expands her unbridled passion for community beyond the borders of Nuriootpa. Her strength of character and convictions are stirred as she admits she had every intention of winning the election. Kathryn says she’s of the age now where she is confident in her own abilities, even though putting herself “out there” and asking for votes took her out of her comfort zone. 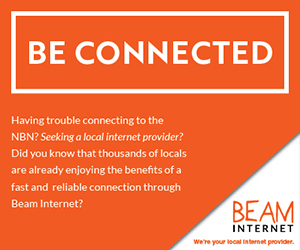 Yet talking to people and making connections has always come easy. Kathryn retired from hairdressing due to shoulder issues and ongoing pain caused by Fibromyalgia, a fact few people know about her. She says her involvement in the community helps her get out of bed on those tough days and she hopes others suffering from the same condition are inspired by her story. 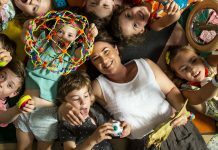 A mother to 12 year old daughter, Chelsey, and partner to Richard, a FIFO worker at the Beverley Uranium Mine near Arkaroola, Kathryn’s life is “jam packed” but she wouldn’t have it any other way. Now her extensive volunteer experience has evolved into two, part time jobs with a focus on helping young people. Through her role with Shaping Futures, Kathryn works on initiatives for dis-engaged, unemployed and underemployed youth, including the Regional Youth Bus and John’s Place programmes. “At the moment I’m preparing a work experience programme,” she says excitedly. Through volunteering with Youth Barossa, she’s become grant consultant and Drive My Future co-ordinator. With her “can do” attitude, there’s nothing this self described “runner around person” isn’t willing to tackle, despite a myriad of modern day hurdles. Times have certainly changed and sausage sizzles and selling tea and scones now seem to attract a long process of box ticking, but “that’s the way it is” and Kathryn has now become a master at creating something from nothing in the process. “I’ve always worked with a zero budget. “Last Vintage Festival nearly broke me though! I had a budget, I had the money and then there was some extra costs that I didn’t know about and hadn’t budgeted for. If anything, it seems those challenges spur her on and now when someone says you can’t do that, she’s the one who says why not? 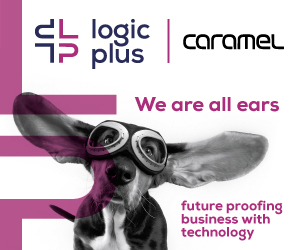 “I think if a programme, an idea or an event has merit and purpose, then there is no barrier…there is always a way, even if it is difficult.